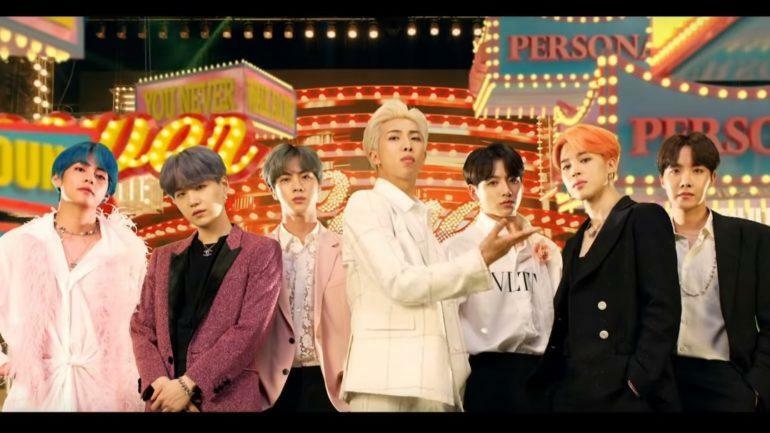 LOS ANGELES (Variety) – K-pop superstars BTS, the most popular boy band in world, have smashed ’s record for the most views accrued in the first 24 hours of release with their single “Boy With Luv,” featuring American pop star Halsey. In addition, ’s “Boy With Luv” video on YouTube drew a staggering 2 million comments in the first 24 hours. 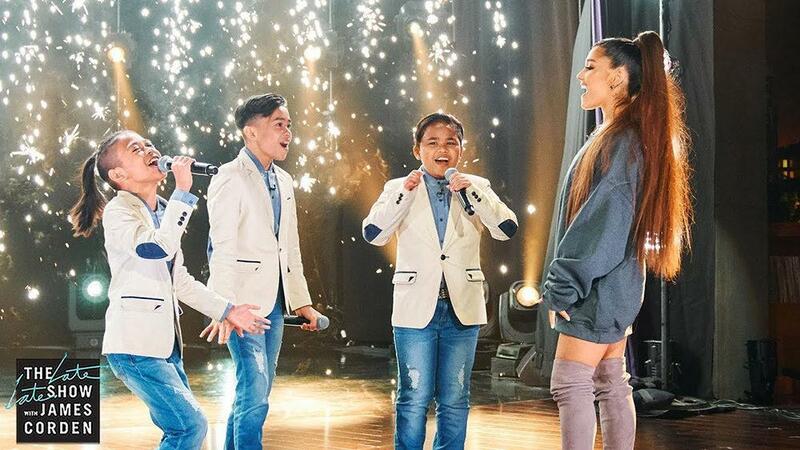 As of early Saturday, “Boy With Luv” had been the No. 2 trending video worldwide on YouTube, behind the first trailer for Disney/Lucasfilm’s “Star Wars: Rise of Skywalker” (Episode IX) . Note that YouTube ranks trending videos based on multiple factors, including views and user engagements. BTS is an abbreviation of “Bangtan Sonyeondan” (방탄소년단), which literally translates to “bulletproof boy scouts” although two years ago they announced an extension of their brand in English to “Beyond the Scene.” The seven-member group — comprising members RM, Jin, Suga, J-Hope, Jimin, V, and Jungkook — was formed by Big Hit Entertainment in 2013. This past February, BTS became the first K-pop group to present an award at the Grammys , where they bestowed the trophy for best R&B album to H.E.R. for her self-titled album.